Can I have some more please? 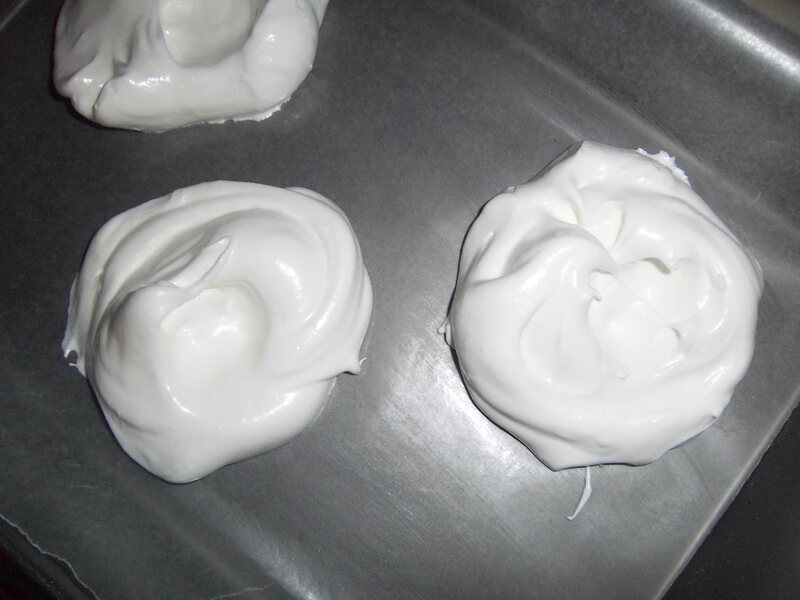 Too bad about the story… I still need to try to make the meringues. Yum! 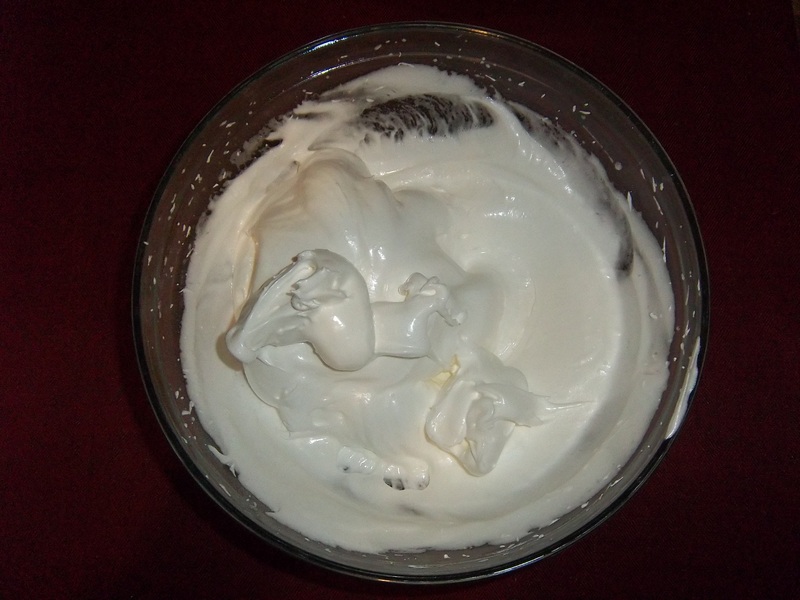 This looks good… you should definitely give my cheesecake a whirl. 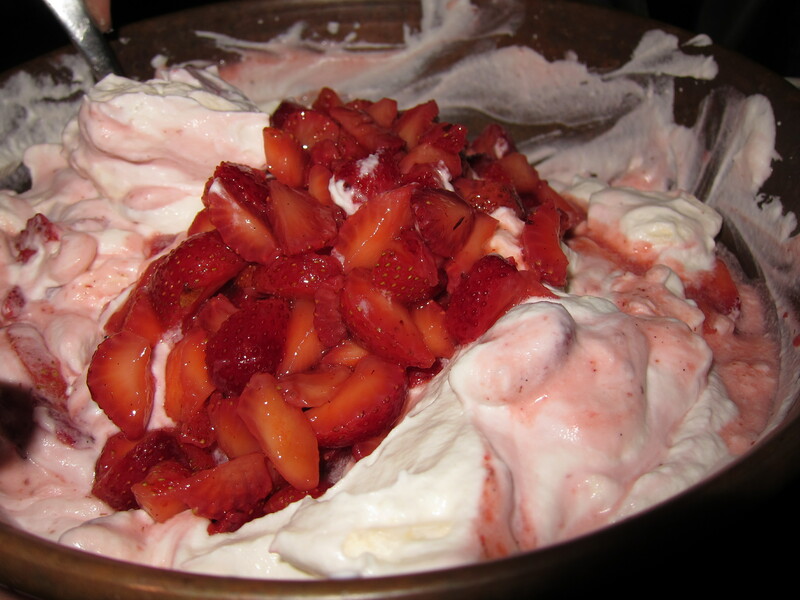 I also love to make Eton Mess with raspberries to mix it up a bit. 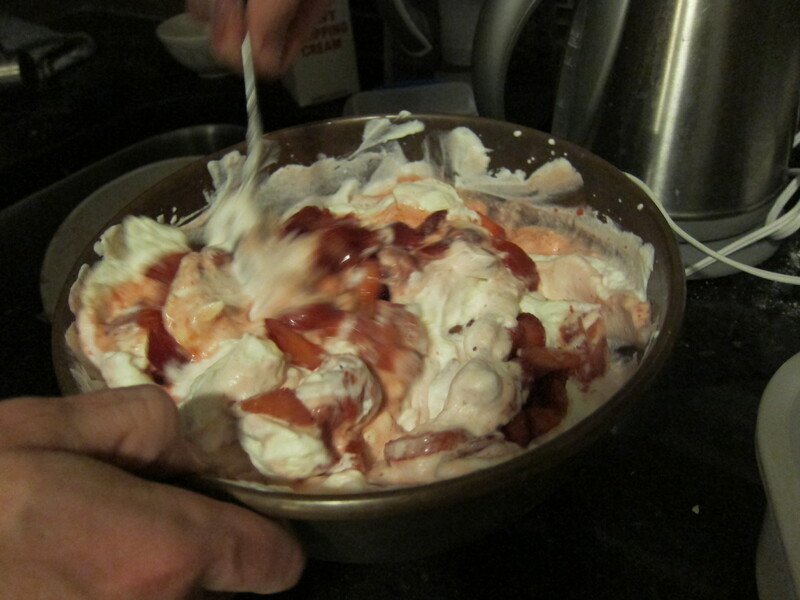 Pingback: How to make Eton Mess (with a little help from Fred) | Who stole my croissant? Hi Peter, thanks for the comment. I suppose only non-Etonians would use the word Eton in the name! Although my post doesn’t seem to match reality, I’m glad it has a good history and that your grandfather was still asking about them. The food served up at school dinnertimes have such nostalgia. I loved them. i can’t speak for your kids’ dinners, but modern children do seem to get a poorer deal. 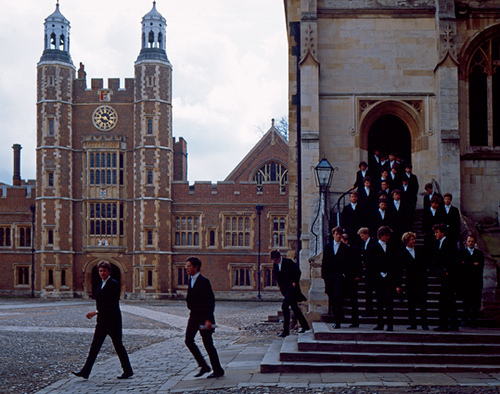 Are messes still served at Eton? I do hope do.